Usui Reiki is a safe, gentle yet powerful hands on therapy harnessing the universal life force or energy that is all around us. Creating a deep sense of relaxation and activating your bodies own natural healing process, Reiki restores balance and harmony to the mind, body and emotions, ultimately improving your quality of life. Reiki is a healing method developed by Mikao Usui in Japan in the early 20th Century. Pronounced ‘ray-key’, it literally translates as ‘Rei – universal’ and ‘Ki – life force’. Stress, illness, injury and negative emotions can cause blockages in our emotional and physical body systems which can cause us to feel sluggish, tired and unwell. Reiki can help to clear these blockages, replenishing and re-balancing our energy, leaving us with a sense of serene calm and togetherness. You will remain fully clothed and wrapped in warm blankets as you drift away to your favourite place, listening to beautiful calming music. Each Reiki session focuses on the 7 major chakras (energy turbines in your body) and any other areas of concern ie.shoulders/neck. Starting at the crown of the head and working down the body to the feet, I will place my hands lightly over, or on, the specific points along your body, holding each for 3-5 minutes. 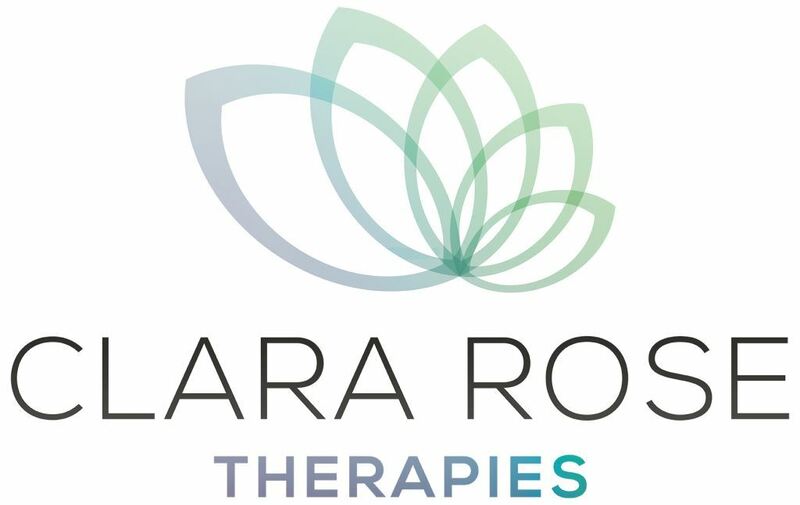 You may feel a sense of warmth, coolness or tingling, see colours, light or images, or you may feel nothing at all, every feeling is ok and it can be different for each treatment. The Reiki energy will be flowing to where it needs to go at that point in time. How could Reiki help me? Reiki can help alleviate the symptoms of any stress-related condition and is particularly effective in reducing emotional stress. It’s energy balancing effects can improve poor sleep patterns, boost mood and increase your overall well-being, ultimately improving your quality of life. 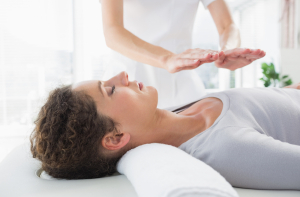 Most people find Reiki is deeply therapeutic and relaxing, promoting a feeling of intense inner calm. Reiki is so gentle it is suitable for all people of all ages. A treatment lasts either 40 minutes and costs £30 or 60 minutes and costs £40. To make a booking or enquire further about Reiki please use the contact us page.